Leave your details & we will call you back. We are Neil Norton Design. 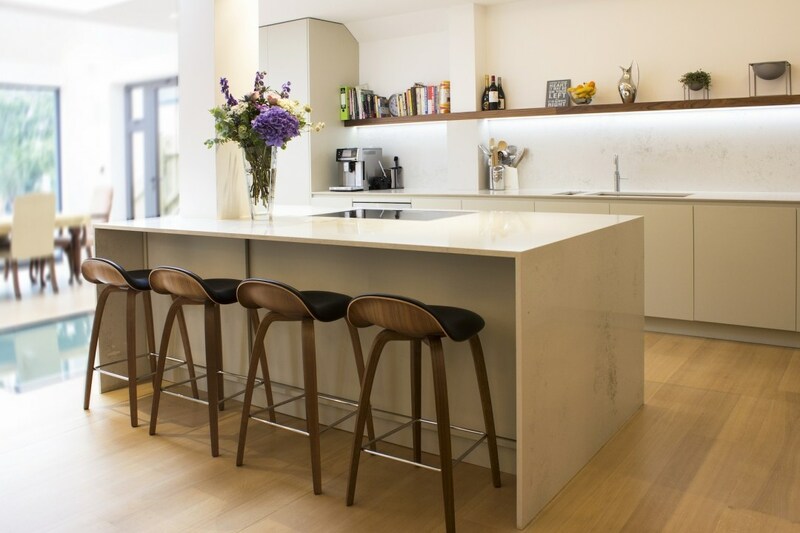 A luxury bespoke kitchen design company covering South West London: Wimbledon, Putney, Wandsworth, Fulham, Battersea, Chelsea, Kensington and more. 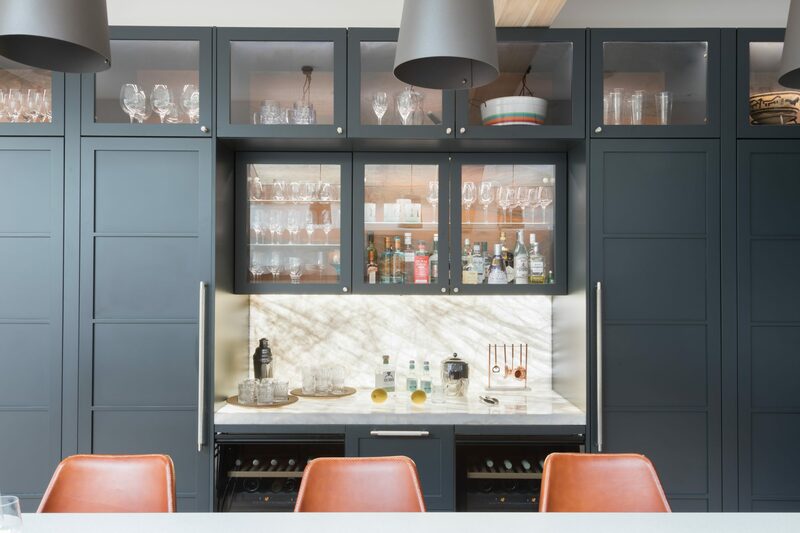 Our kitchens and furniture are truly bespoke: designed by our London kitchen design team, handmade at our local manufacturing facility and installed by our experienced skilled craftsmen. 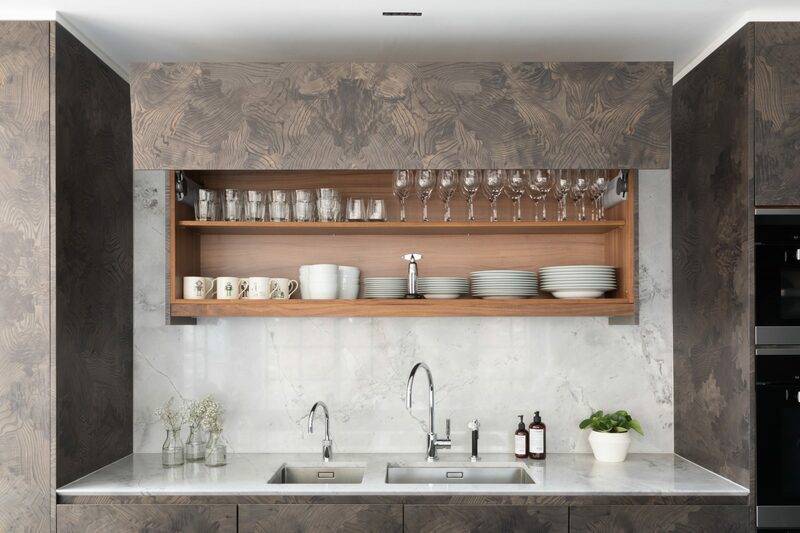 Our trendsetting designers relish a challenge, embrace the whole creative process from concept through to completion and bring an artistic perspective to each and every London kitchen project. We embrace your home, living requirements and focus on all of the details to ensure we maximise your living space and create a kitchen built for living, to love and enjoy. Visit our South West London showroom in Wimbledon or have one of our kitchen designers to visit your home. We take pride in creating beautiful bespoke designer kitchens and furniture. Neil Norton Design is proud to offer a completely personalised kitchen design service. A place where high quality, exceptional craftsmanship and timeless style is made accessible for homes in South West London areas (Fulham, Chelsea, Kensington, Wimbledon and Putney) and surrounding boroughs and villages. 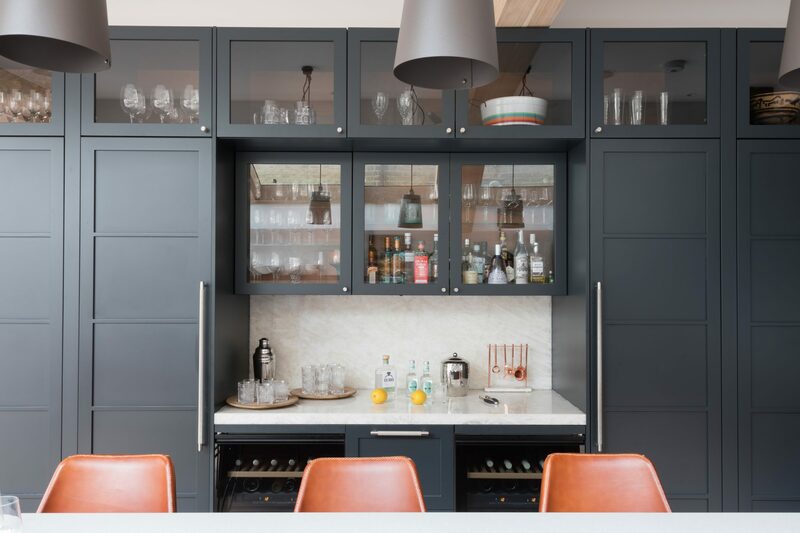 Browse some of our latest South West London handmade kitchen projects below and get in touch to set up a free London kitchen design consultation. 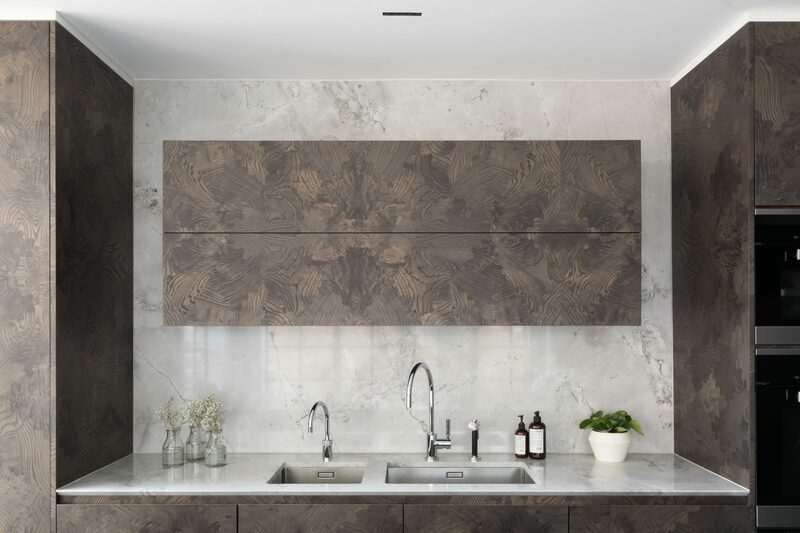 Our free kitchen and furniture design consultation service is the perfect opportunity for you to see, touch and experience the variety of bespoke luxury kitchens which we have on display at our Wimbledon, South West London showroom. 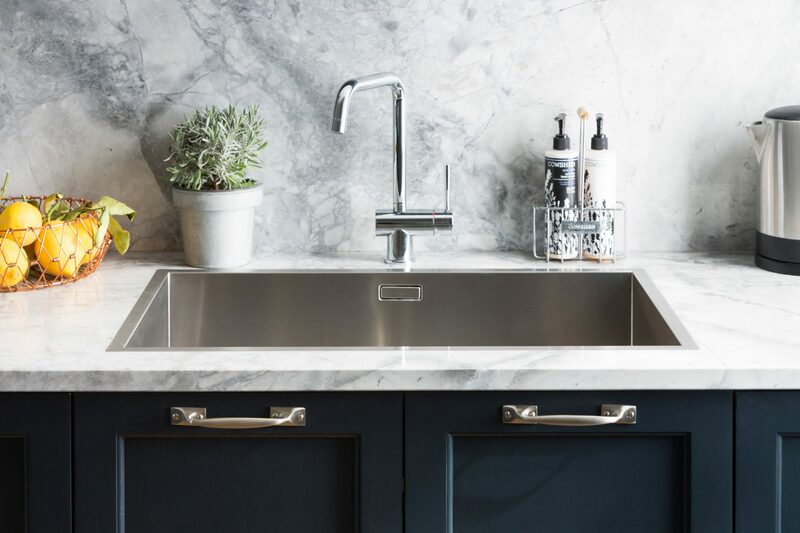 These include both contemporary kitchen and traditional kitchen styles, a variety of finishes and some beautiful natural materials that we work with. Our bespoke designer kitchen consultation service enables you to meet with an experienced kitchen designer and for them to get to know you, your lifestyle requirements and begin planning your bespoke modern or traditional kitchen design. This can take place at our showroom or a site visit to your home can be arranged.